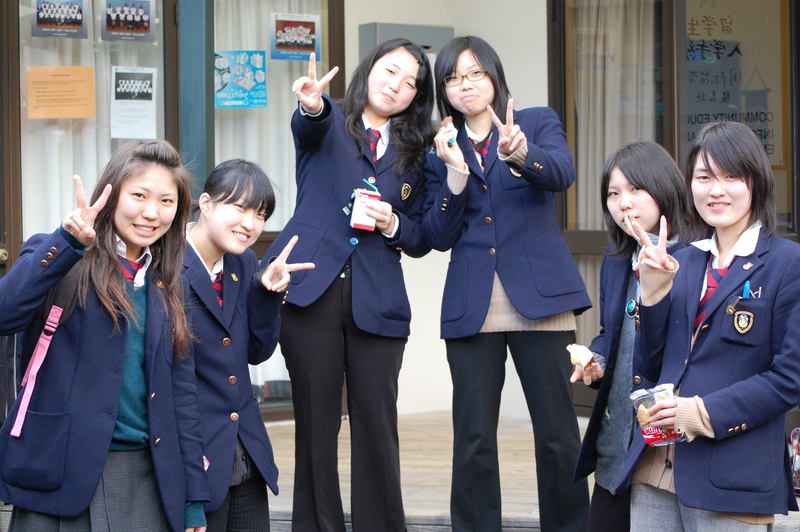 Welcome back to the 4th part Japanese School’s Life! It took me a week for me to post this, because of my tight curriculum pressure (gomeeen). But fear not! I have prepared a special information that will mostly amused you all. Today, I will talk about the Japanese Schools problems. You all know, right? The School Refusal Syndrome and Bullying, that was fairly known in many Anime and Manga concept. Why does School Refusal Syndrome exist? What makes some student reluctant to come to school? What kind of bullying exist in Japan? This is the kind of question I always wonder when I watch Anime with School’s concept, particularly High Schools. Since Bullying and the School Refusal Syndrome have a kind of cause and effect relation, I will explain Bullying in Japan first. Well then, down we go!